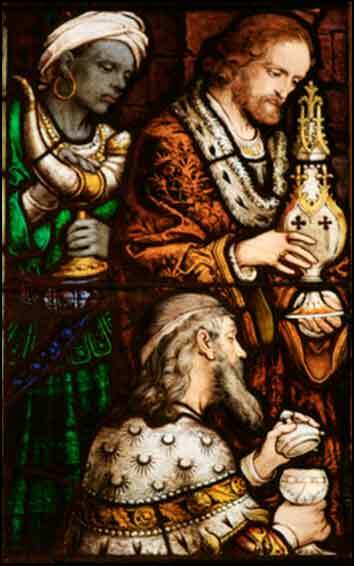 Different churches choose to illustrate the Epiphany with different moments in Christ's life. 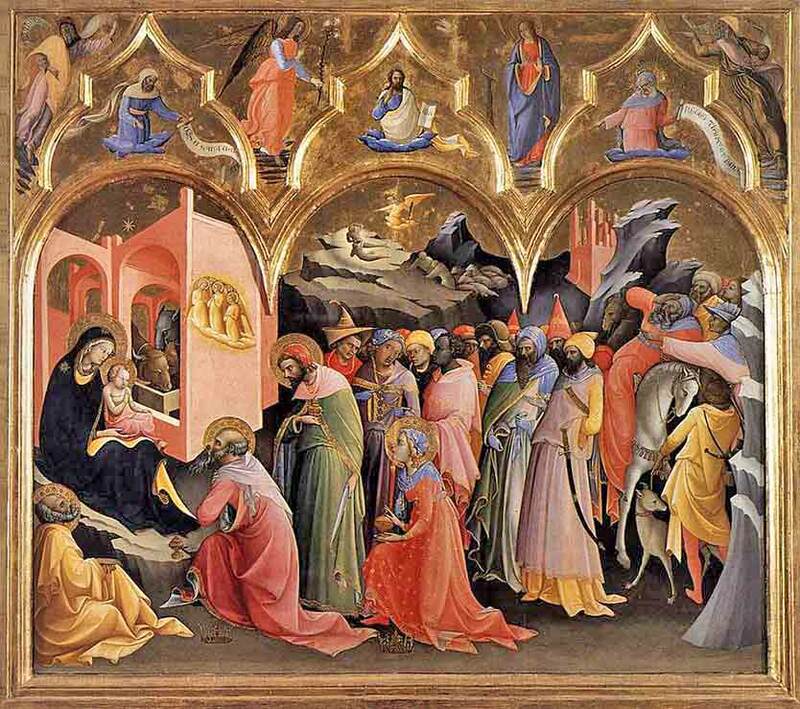 Most commonly, Epiphany is celebrated on January 6, representing the date when the Magi visited the Christ child. Some churches count Christ's baptism by John the Baptist, when the Holy Spirit descended upon him in the form of a dove, as the Epiphany; many Protestant churches celebrate it as a season, extending from the end of Christmas (January 6) to Ash Wednesday.